I have a lot of beautiful images to share with you today, all the images you will see in this post were shot by KT Merry! 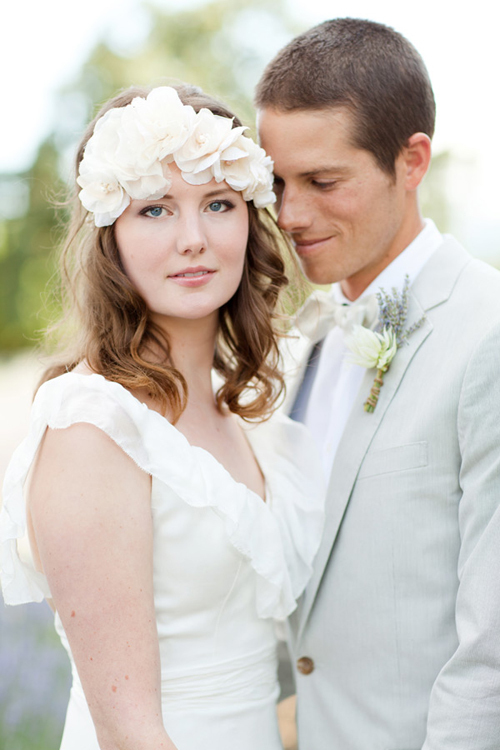 I was fortunate to be asked by KT Merry to help style a wedding editorial photo shoot this last June. 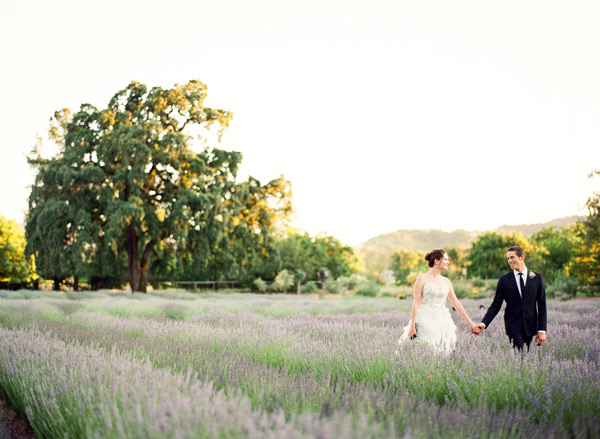 The shoot was held in June, and located on a lavender farm in Sonoma, CA. 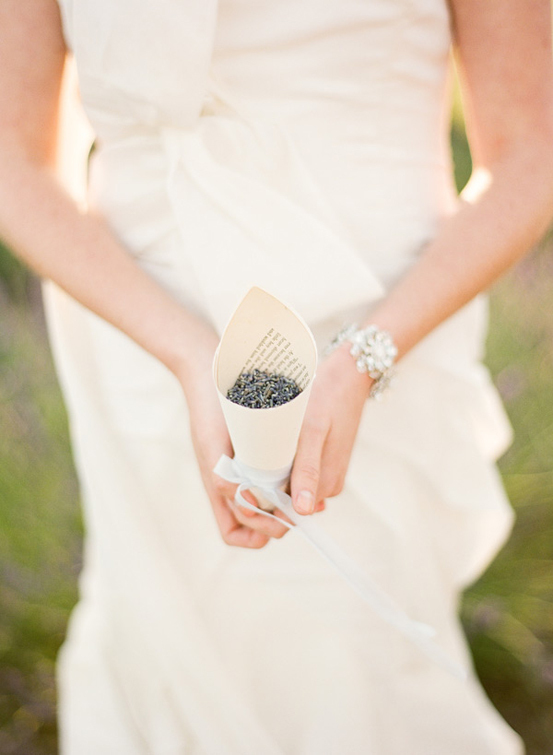 I can't tell you how much fun I had working with KT Merry, the photographer, and Sara Roeder the event coordinator. It was an opportunity of a lifetime for me. We all worked together on the design aspect of the shoot. 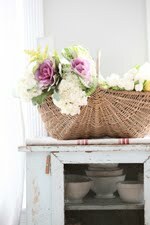 I brought almost every french farmhouse antique I had to the shoot. Thank you KT Merry and Sara Roeder! The shoot is also being featured on Style Me Pretty! Thank you Style Me Pretty! Here are some beautiful images shot by KT Merry for you to enjoy! I love KT's photography, she is incredibly talented! Stationary hung from a beekeeper's rack from my shop. This was one of the items KT had requested I bring to the shoot. They knew exactly what they wanted to do with it. I love the stationary designs! This is Sara's daugher and KT's niece. 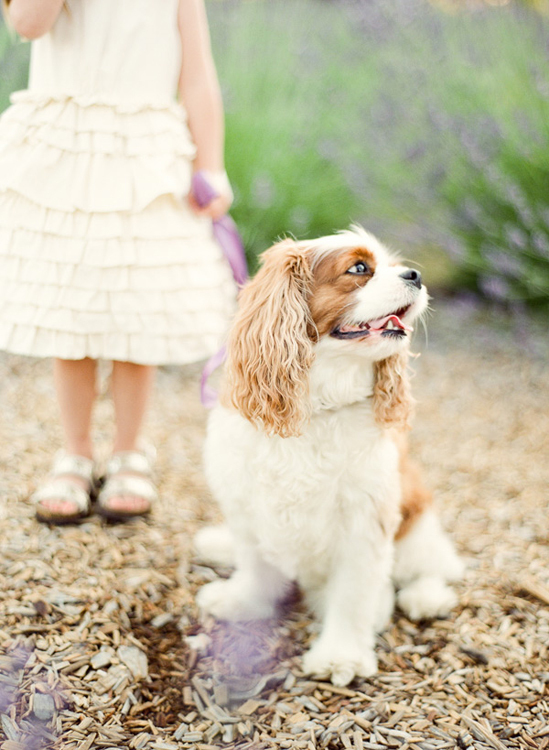 Flower girl dress by J Crew. 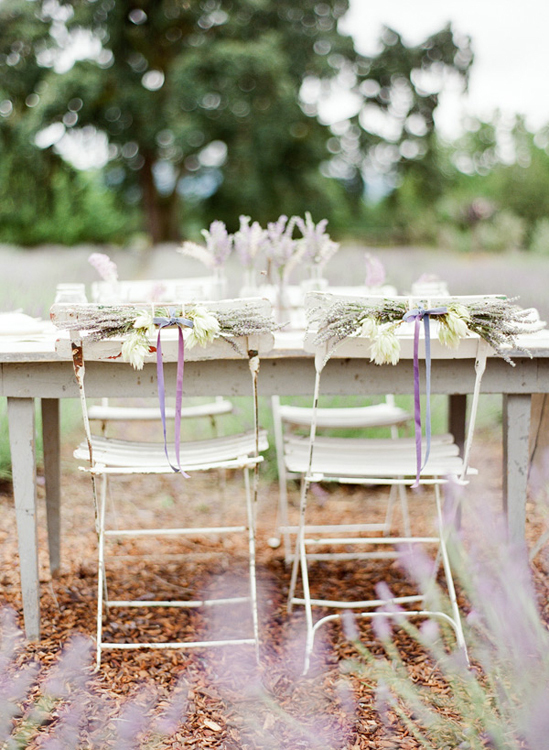 The gray french farm table and antique bistro chairs came from my home. 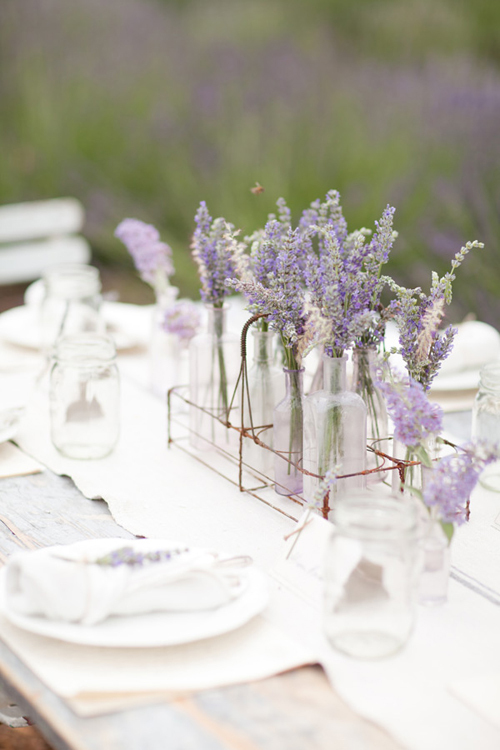 We used a vintage french bar glass holder for the table center piece. 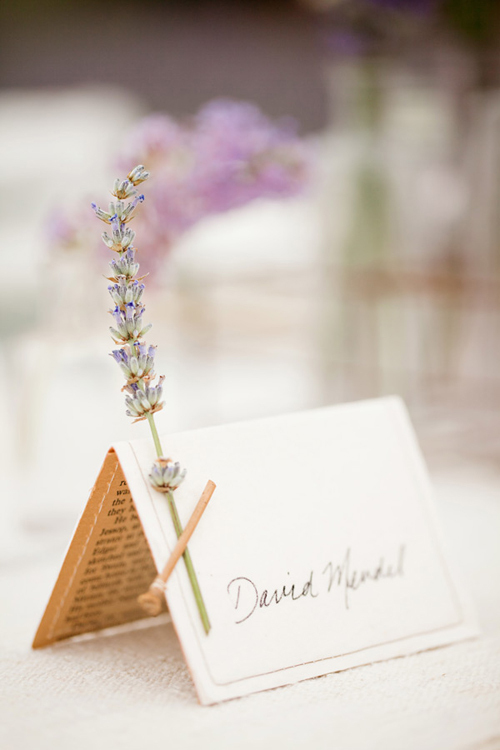 One of my favorite things about the table were the flower arrangements that were tied on the back of my bistro chairs. 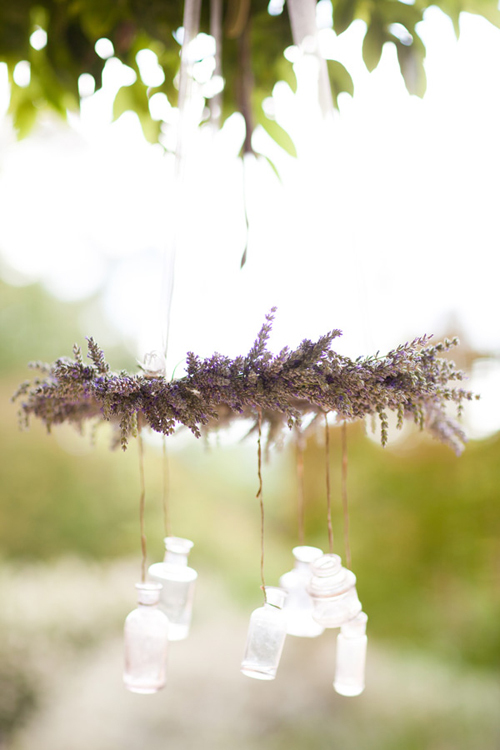 KT Merry had requested I bring antique french documents and lavender bottles. 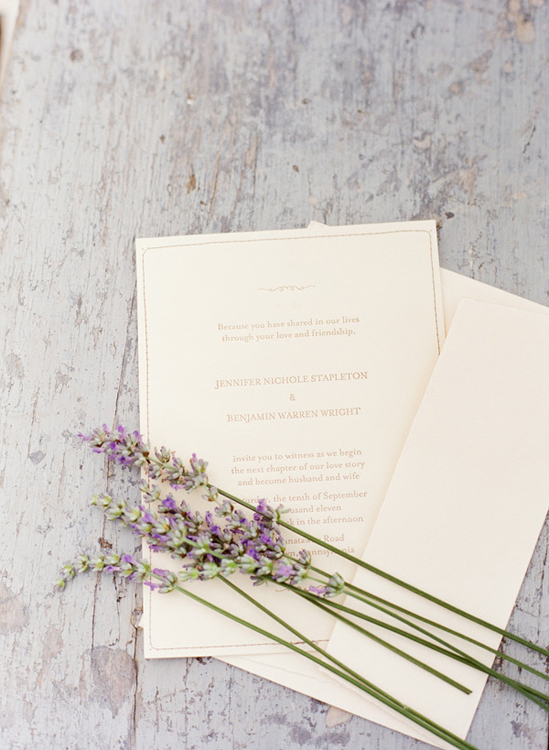 I have used french documents before as place mats and that is how they wanted to use them for the shoot. 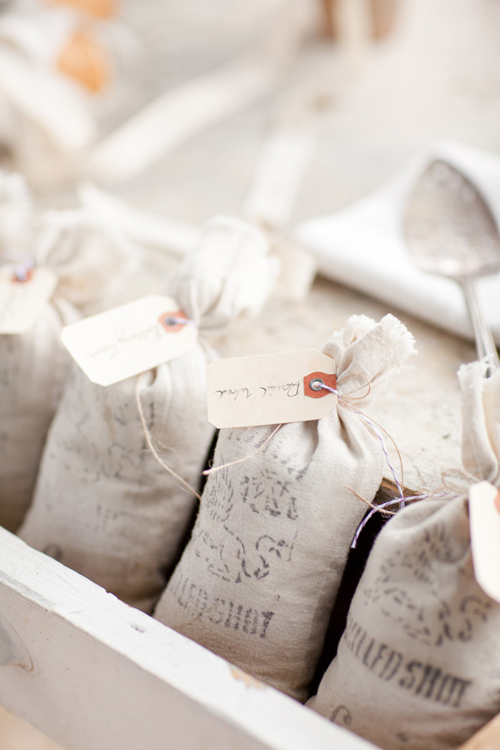 I love how the gray striped grain sack runner looks with all the lavender bottles. 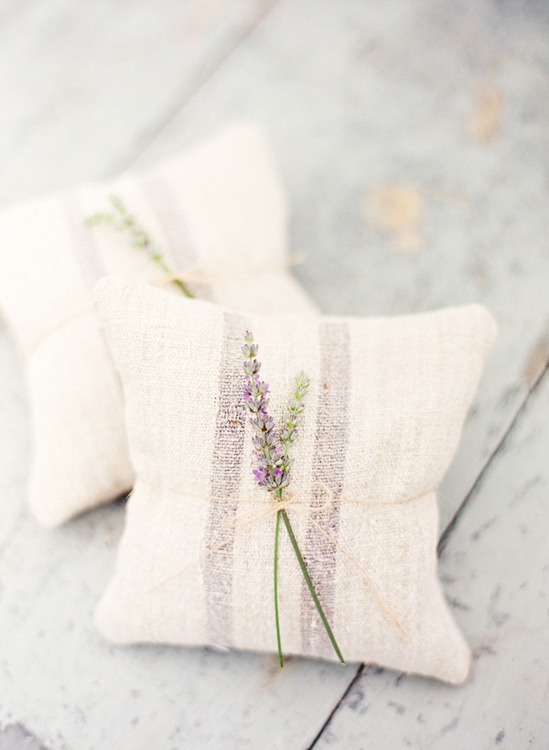 One of my favorite ways to wrap a gift or package for someone is to wrap it with white tissue paper and tie a couple strands of lavender onto the package with twine. 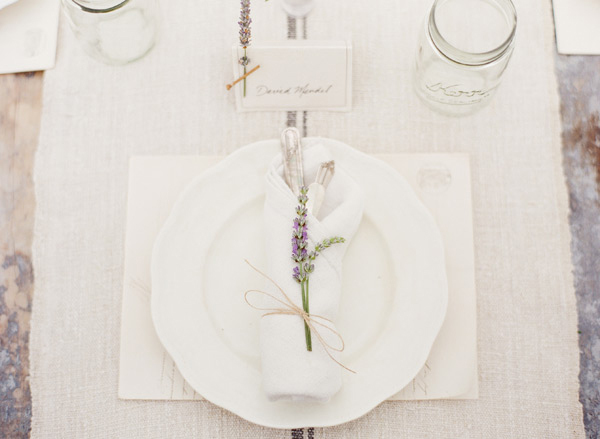 I love that the silverware ends are sticking out of the napkin, this is the perfect way to wrap your beautiful vintage silverware so that the beautiful tips are showing. 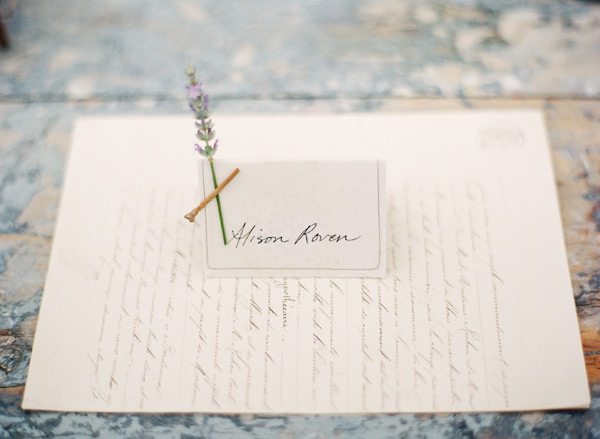 I was in love with the stationary and invitations. I love how the chandelier turned out. antique lavender bottles from the rack. 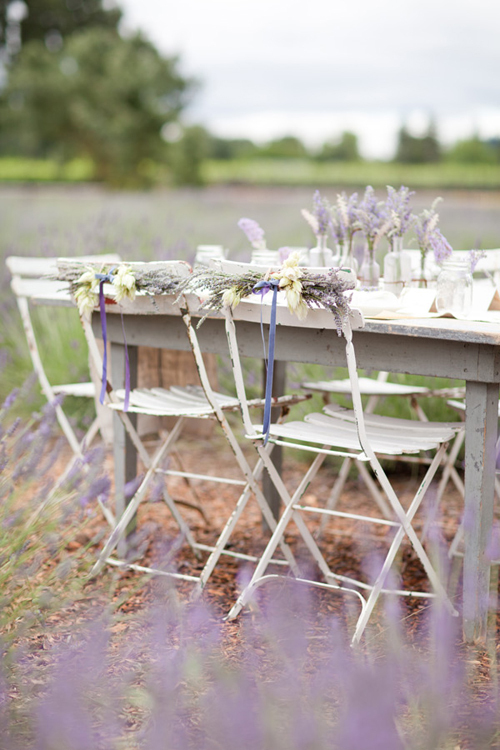 Here we used my french farm table and french antiques from the shop to create a cheese and bread table. I love how Sara set up the cheese plate. The cheese tags were designed by Kari Dias. with a linen cover and tag, both of which were made by Kari Dias. I love how the cheese and bread table turned out. I have similar canisters in my shop. Thank you KT MERRY, Style Me Pretty, and Sara Jean Events! You can read more about the inspiration behind the event by visiting KT's blog. I can't tell you how nice KT is, and how easy she is to work with. She even invited my five kids and husband to come to the shoot. I brought my two girls and they enjoyed working with KT as well. 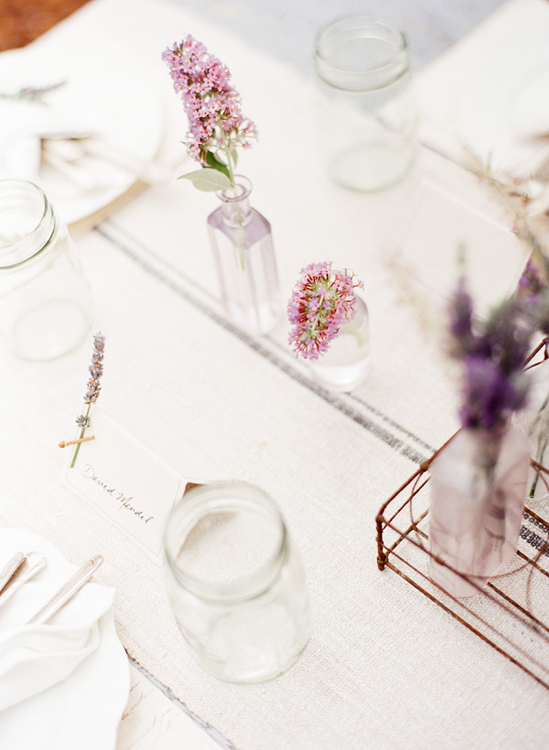 be sure and check out Sara Jean Events. 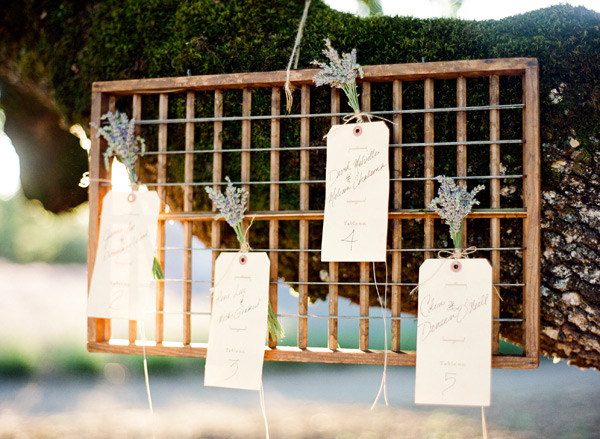 Sara Roeder is an event planner/designer and designs weddings in Northern Ca, Nevada, and Arizona. Sara was great to work with and the entire event ran very smoothly. I am hoping to work with these two talented girls again someday soon! Stunning pictures!!! I love them!!! This is just beautiful! I can imagine the scent of it all was like a dream. 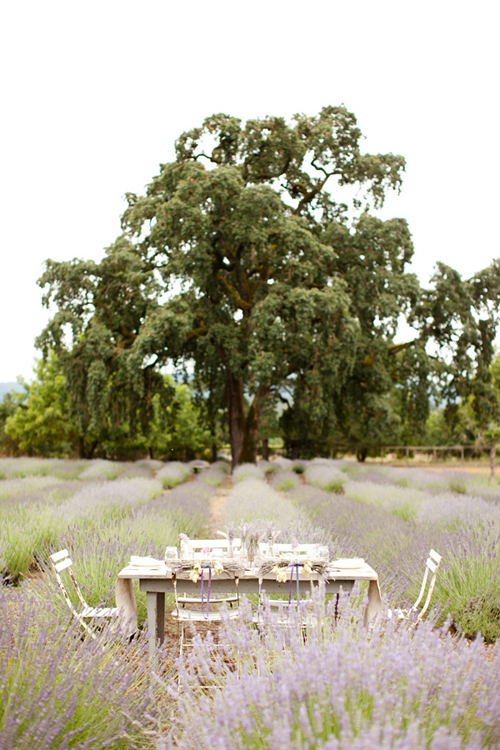 I love the shot of the table where you can just make out the bee coming in for a landing on the lavender center piece. You all compliment each other....such talent. Stunning & Beautiful! I love the last gown, stunning! Gorgeous pics of a gorgeous couple. Wow! 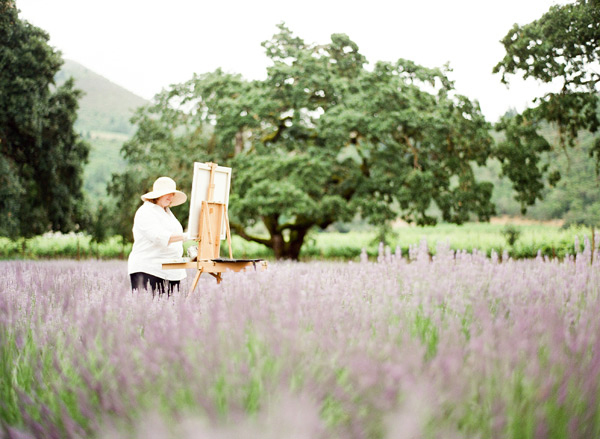 So pretty Maria...did you know there is a woman who has a Lavender field in Lakeside Mt? Up the mountain to Blacktail Ski resort!! I discovered her this summer and went for a visit. Are the adults in the pictures models or a real bride and groom? They aren't listed in the credits. WOW! I am speechless. 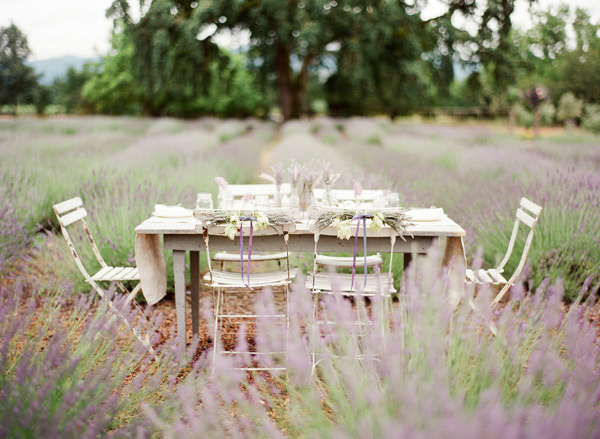 I love lavender and I am "In Love" with this post. I don't know what else to say! Just Stunning. 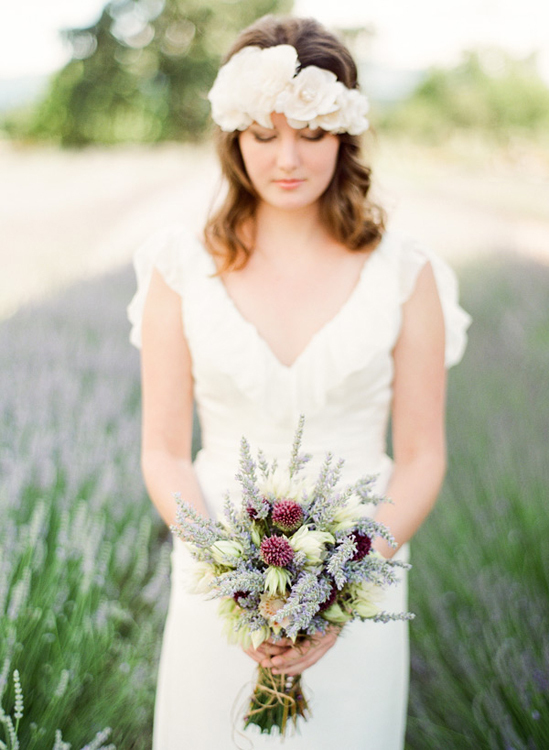 Maria, it looks like you all were a dream team, what a gorgeous shoot!! I know you all must have worked your tails off on this, but the results were well worth it! I love everything about it! I am in LOVE with the gorgeousness of it all. You have such beautiful taste and charming pieces. Congrats on the feature, so exciting! Magical photos! Love this shoot! Amazing. Absolutely dreamy! You have such a gift and I love everything you do! Thank you so much Maria for being part of our shoot, you are incredibly talented!! I can't wait to work together again!! Oh my goodness so very beautiful!!! Congratulations, Maria!! 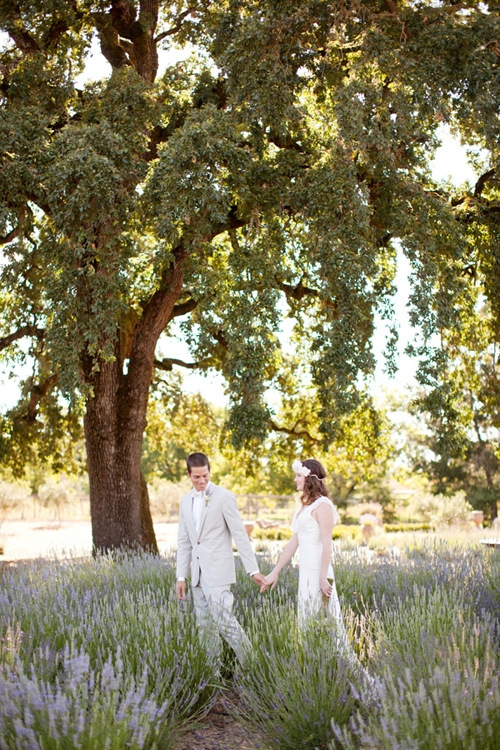 What gorgeous pictures set in a stunning location!! All of your French antiques look fabulous in the photos, and how wonderful for you that you got to be the decor designer... Everything looks just beautiful!! Saw this the 16th on SMP. I check them out daily as we are planning my daughters wedding. Thank you for your French inspiration. Our hearts are beating fast now. Oh how beautiful!!!!! Thanks for sharing. Everything about this says romance; from that elegant dress to the beautiful setting. Just gorgeous! Absolutely lovely! It makes me want to get married! 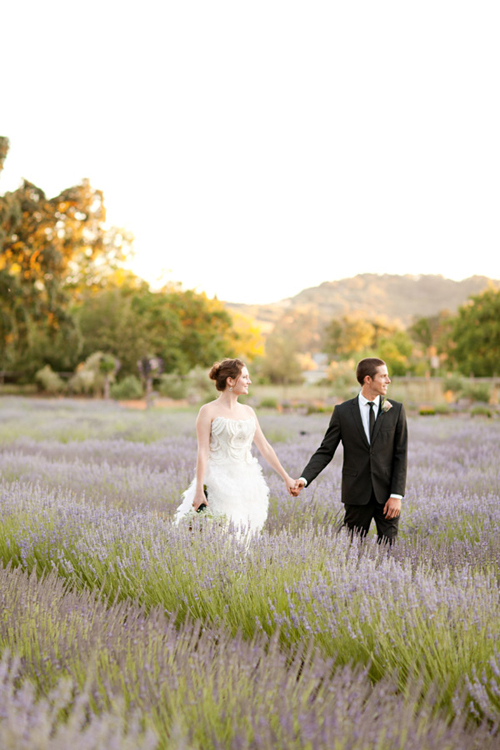 I didn't realize there was a lavender farm so close to me. I will definitely have to visit someday. You did a wonderful job and should be proud! So beautiful. I can just imagine the scent, and love the shots with all of the antiques! The bride and groom are models, it was an inspirational wedding editorial photo shoot. KT Merry shot all of these beautiful images. Absolutely stunning Maria- I can spot your signature styling in a flash now. ;) Her photography is extraordinary and what precious subjects. Romantic • Beautiful • Inspiring! Will look up Sally Jean Events... must be in my own backyard. 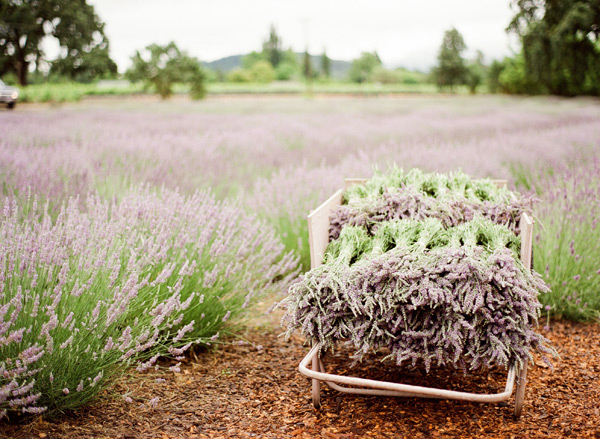 The photo of the lavender bunches in the cart is my favorite but I love them all. 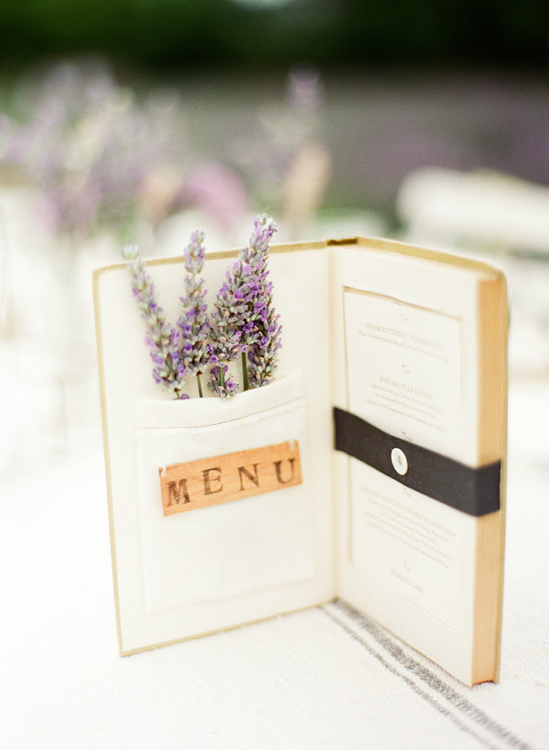 The menu shot and idea is GORGEOUS! well done team! Really beautiful photos! 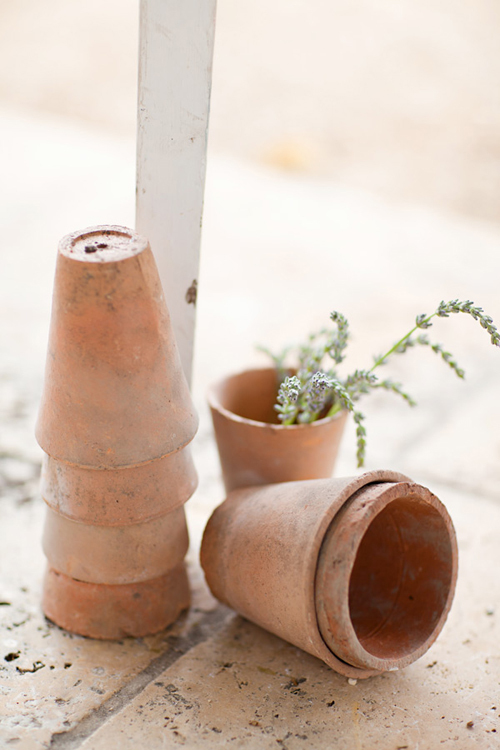 I really love how all of your antiques came out in this photo shoot... So much talent!!! So Beautiful !!! I love them photos, how romantic .....LOVE LOVE IT!! All of the photos are stunning..I love them all..
amazing set up and photography! merci pour ce si beau reportage. I am just in awe and Speechless!! Such beauty captured in pictures! You weren't kidding when you said you had beautiful images to share! 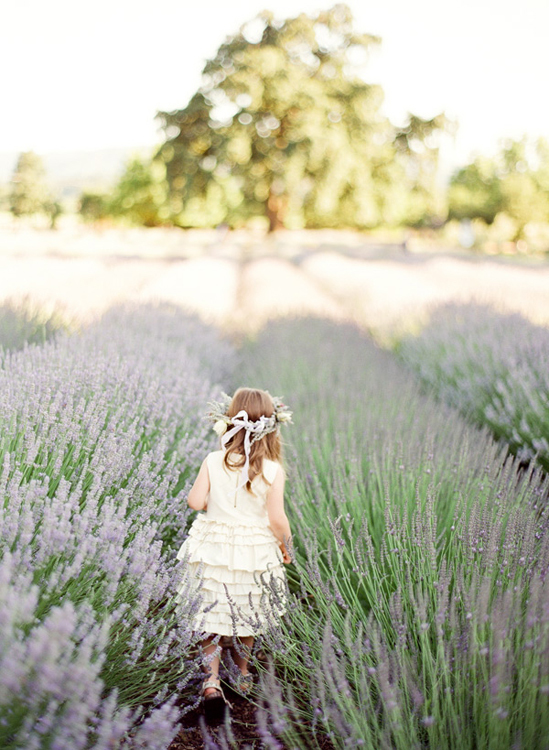 That first shot of the little girl in the lavender field is AMAZING! 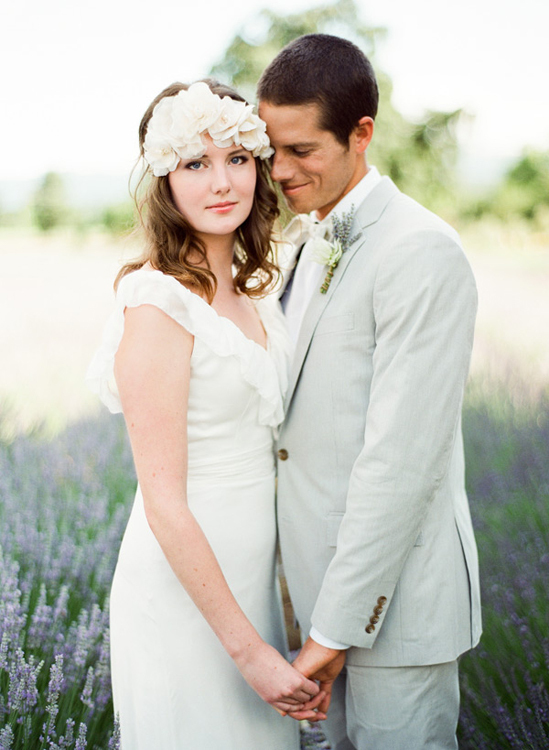 When my husband and I renew our wedding vows, Can you stage it?! Oh, no worries that we're in the east coast. We can make it convenient for you and do it in your farm! Just being helpful. LOL. Everything was just so perfect, Maria - just gorgeous! You have become quite the professional - but I am not surprised, you are just as talented as the ladies you worked with! Gorgeous photograhpy! Each picture is a visionary treat! Breathtaking...each image more stunning than the next...Thank you for sharing! That was so so gorgeous! Everything about it was dreamy and done to perfection. Well done! Stunning Maria! That had to have been a pinch me I'm dreaming event!! How fun to work with such wildly talented ladies! ABSOLUTELY GORGEOUS!!! The work you did, and the photographs, are stunning. What a dream wedding. Congrats on a job well done! Wow! 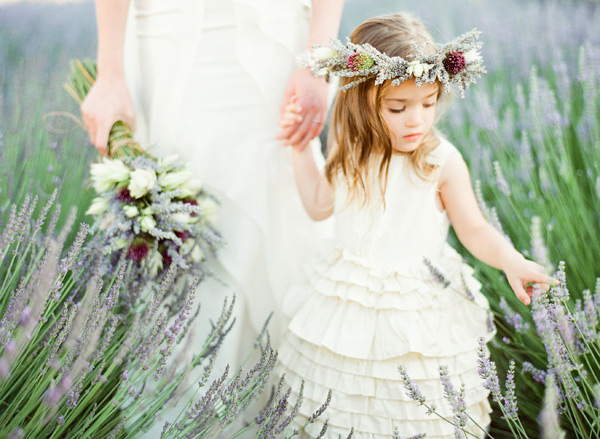 Talk about amazing dreamy photo overload - I am stunned with the beauty of these photos! KT is a amazing photographer... 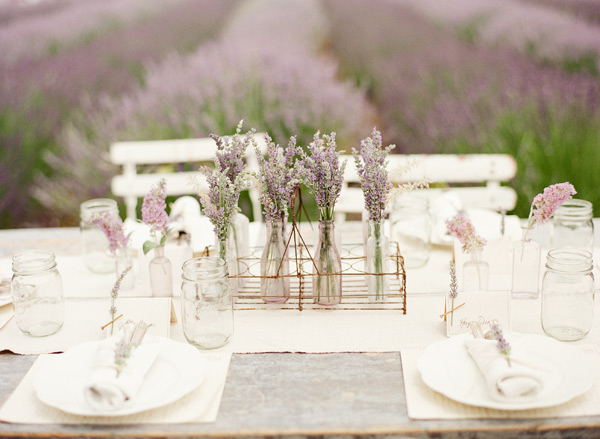 I just love the feel of the whole lavender French farmhouse atmosphere here! I am so happy for you for this wonderful opportunity - your contribution, incredible talent & style added that magic touch to this shoot. Love everything you have done here, Maria! So beautiful! 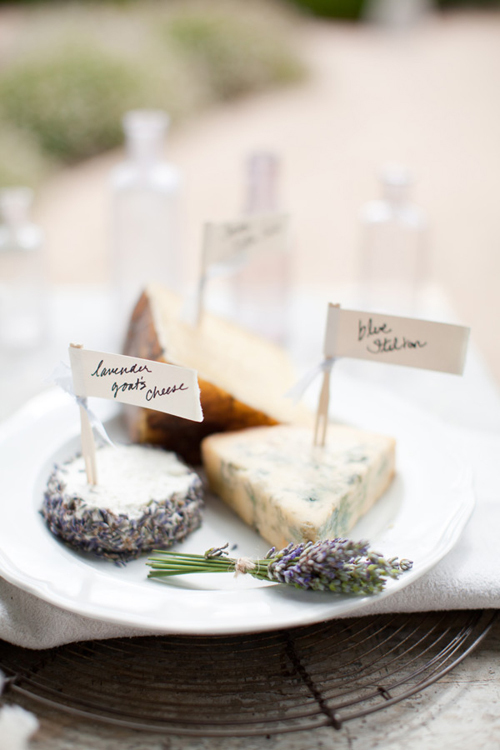 And I love all the beautiful new photos you have added to your shop - I am bummed I missed out on the French plates! I hope you are enjoying & having a great last weeks of summer. 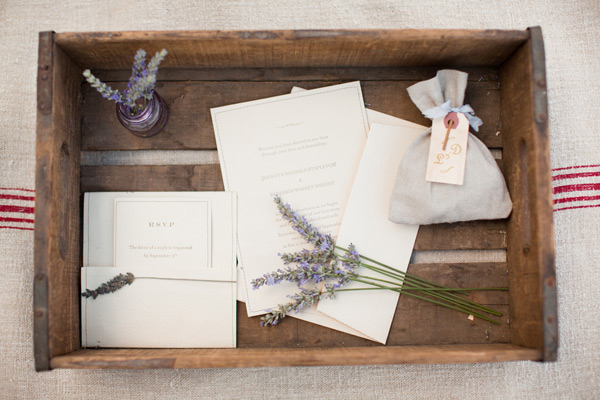 This is such a lovely, uniquely creative wedding! I love everything about it. You are gifted! I'm a new follower who is looking forward to seeing your next post. This is the most beautiful blog I have ever seen! Maria, this is one of the most stunning shoots I've seen in a long time! 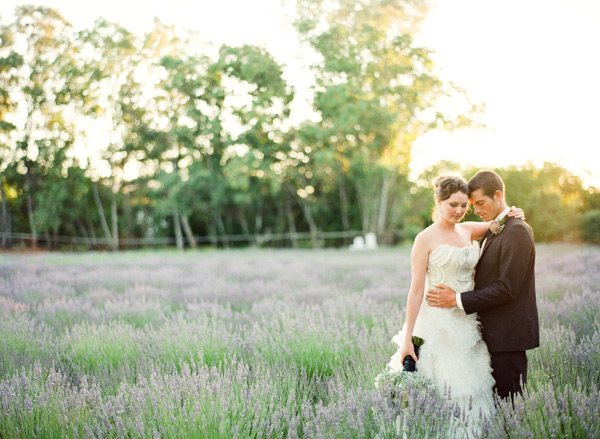 I love that it's set in a lavender field! So unbelievably beautiful. 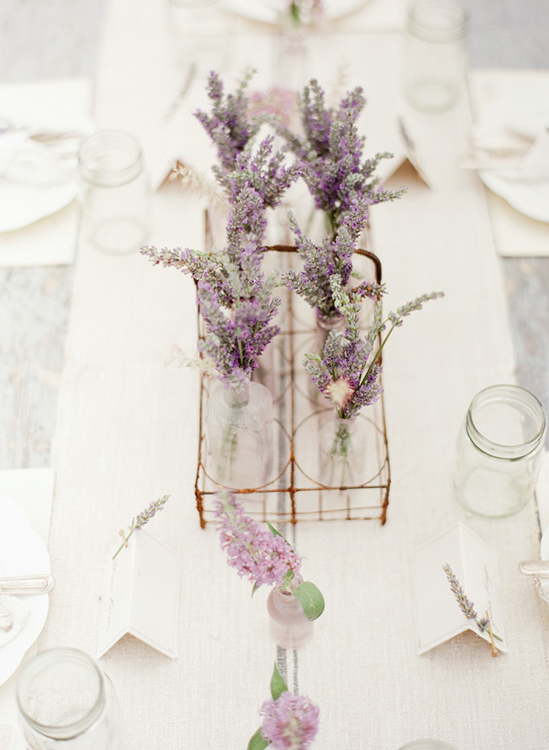 The simplicity of the lavender in the styling is perfect. I'm in love! 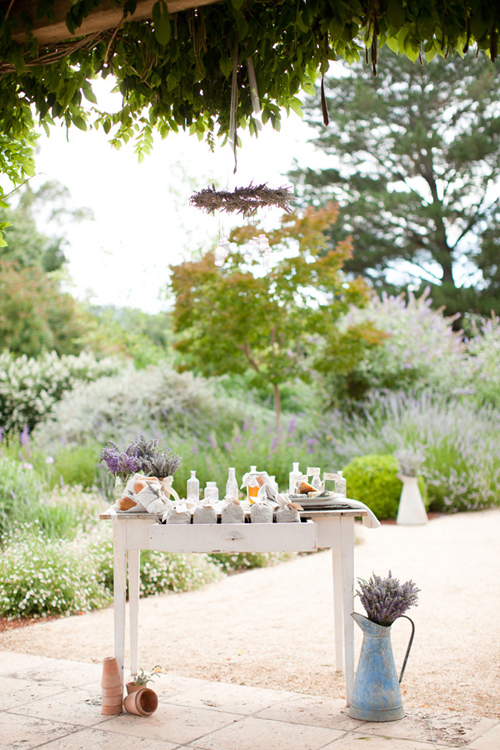 Absolutely enchanting Setting and fabulous Photography of it all! I can only imagine how fragrant the location was! *swooning* A scene to delight all of the senses I'm sure!!!!!!!!!! Hi Maria! Oooooh, this is so beautiful!!! You did a great job and how exciting that must have been! Thanks for showing me this talented photographer. I'm off to study the homepage :) Happy Wednesday!!! 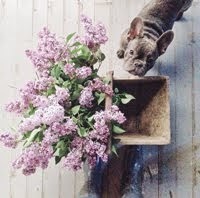 Wow, what beautiful photos and I love your blog.....Heather sent me and I plan on staying awhile! Swoooooon. How divine is every single photo and the styling - to die for. 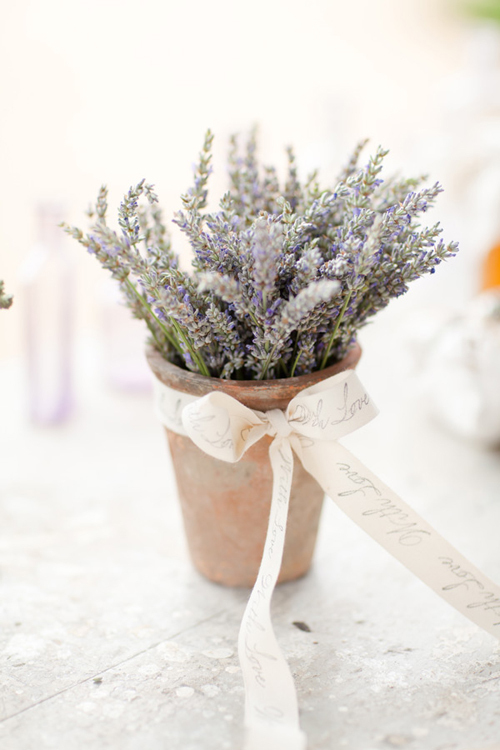 Has inspired me to go out an collect in bunches of lavender. The house smells and looks amazing! You have made my day! Hi! Im total recovering of my stressed world, I just love the light in the picture. Its magical. BEAUTIFUL!!!!! Breathtaking and so inspiring! 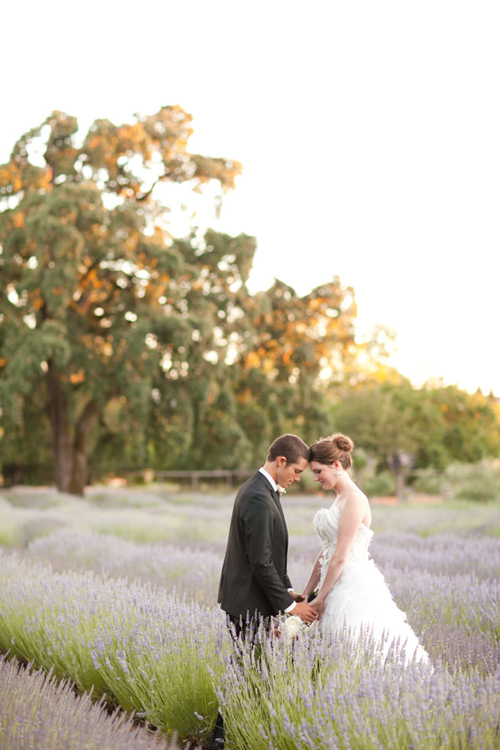 It makes me want to do my wedding all over again in a lavender field. Thank you for taking me there today. Absolutely beautiful! 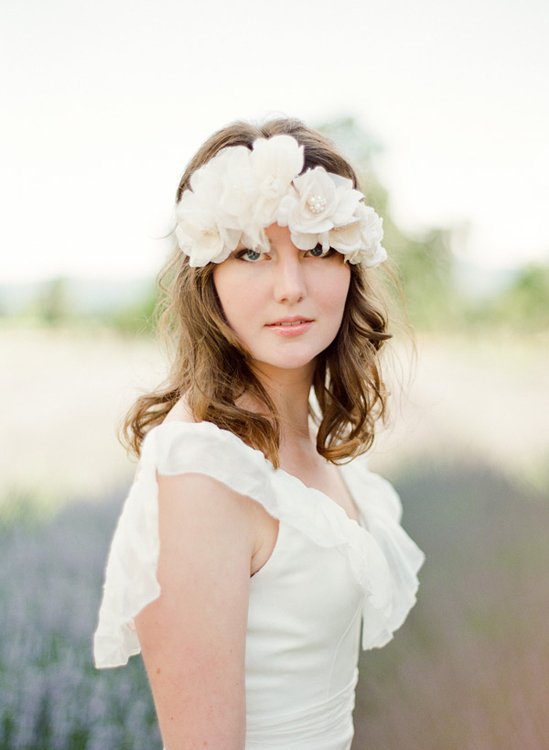 I stumbled across your blog via Post Road Vintage and am so glad I did!! gorgeous pictures! I stopped in here then went to Post Road Vintage, who told us all to come back here and leave you a comment! Such a beautiful photo session!! 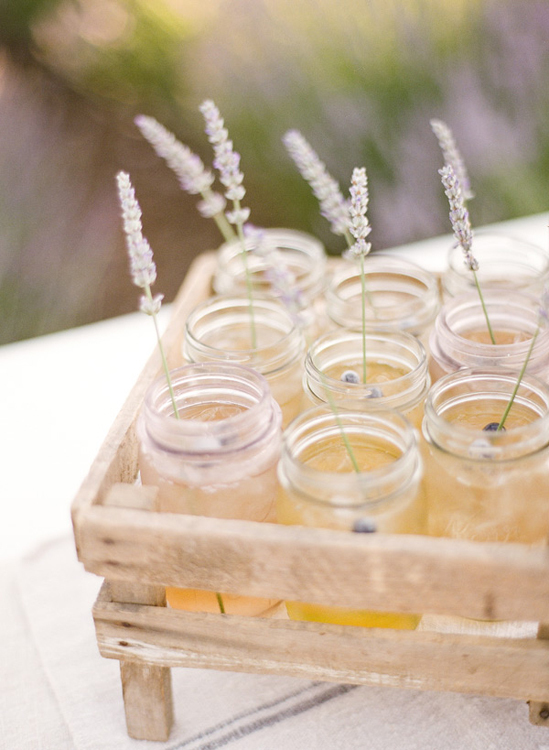 We LOVE lavender! 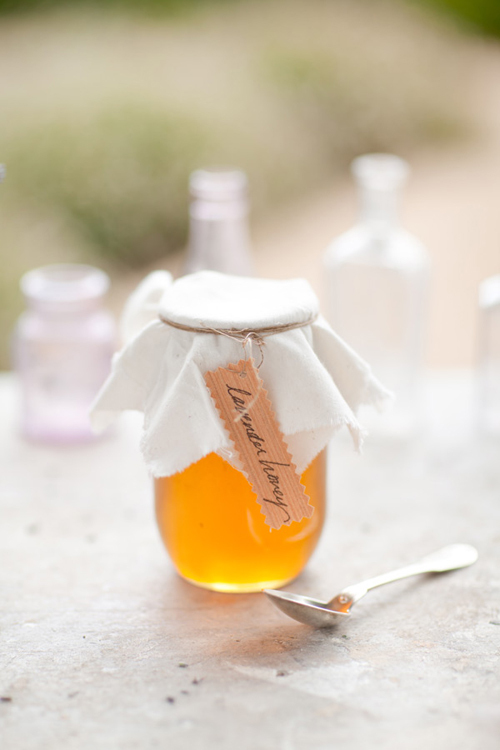 The way it looks, the way it smells, the way you can use it in a million different ways! Great! Beautiful beautiful awsome photos and decorations! 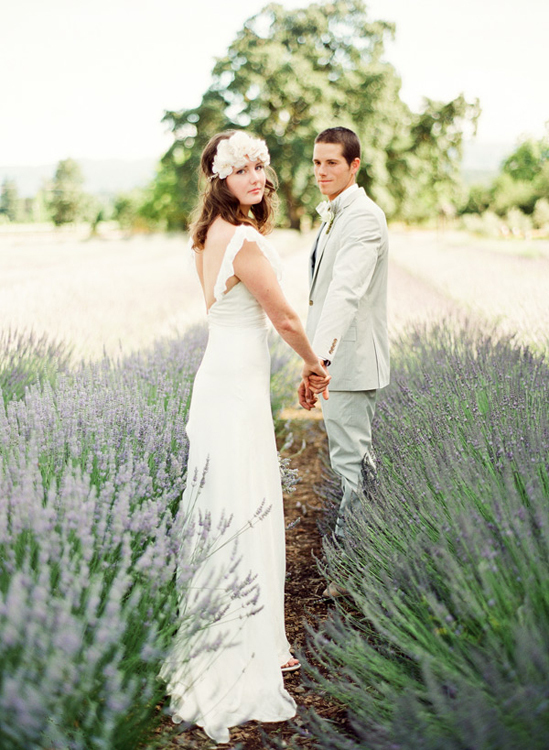 Can I get married again- this is stunning - I love lavender and this post really was dreamy and romantic. Thank you for adding so much beauty to blog land. 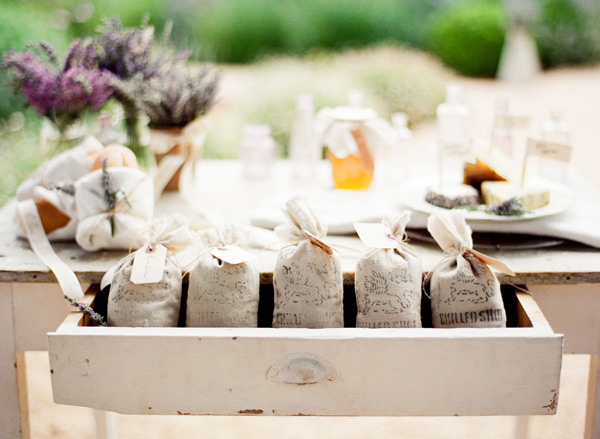 I would love to have a blog as beautiful as your's one day!ALso all your french decor. I hope our next home will be decorated differently than our home now, all in french farmhouse and vintage fabrics etc. Oh my, such beautiful pictures! Your Pictures & arrangements & details are simply breathtaking!!! I came over from Post Road Vintage to bring some Love!! I will be back!! 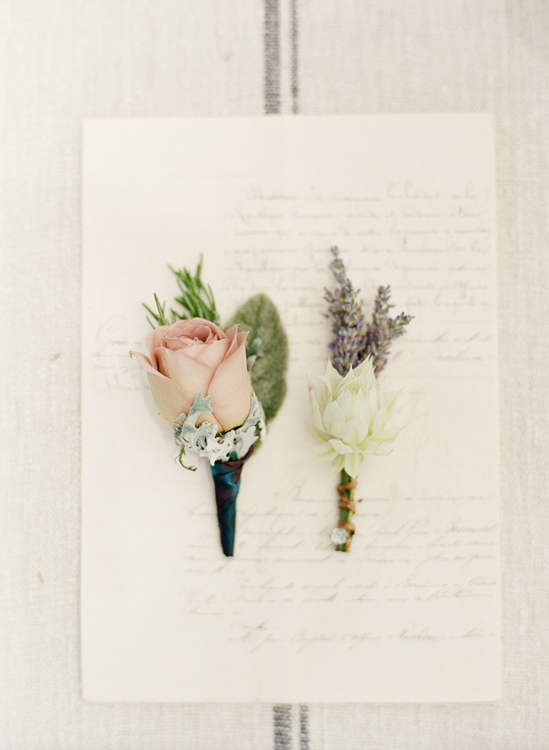 I was sent here from a link from Heather @ Post Road Vintage and I just love your style!! Beautiful! Wow! Beautiful Pictures!!!! Very romantic. 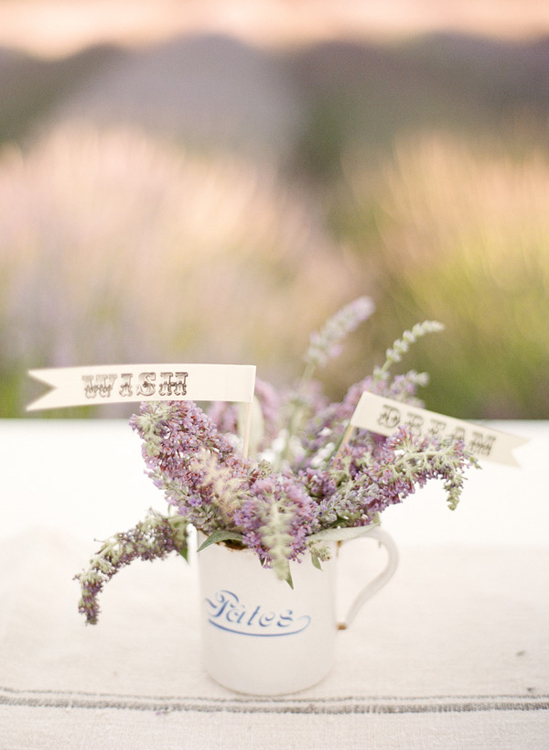 Love the lavender. Love all the decorations! I was sent here from Heather @ Post Road Vintage! 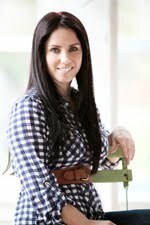 Hi Maria, I just found your blog today and I am IN LOVE!!! I wish I had hours on end to spend just lurking your blog because, quite frankly, I feel like I have gone to heaven. Thanks for sharing all of your amazing work and aesthetic. It's very beautiful! I'm actually commenting because I found Post Road Vintage's blog through you but she's having a give away of your stuff. I figured I might as well try. Anyway, thanks again for all the wonderful sharing, you have a beautiful home and some fantastic ideas inspiring me to do things I can't wait to try!!! Oh Maria... this is so unbelievably beautiful!! You ladies are incredibly talented. 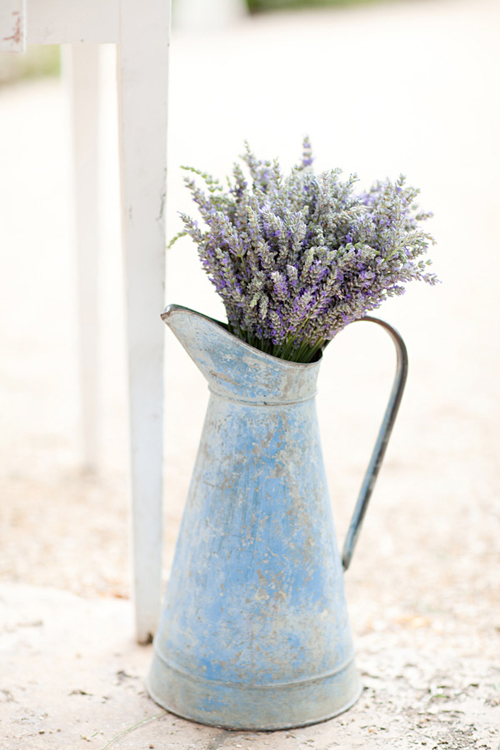 I love all the lavender with your pretty antique pieces. The photos are amazing! Wow!!!!!!!! I got goosebumps looking at these pictures. Absolutely BREATHTAKING! Gorgeous. And so inspiring. Maravilloso es un encanto este matrimonio, brave!!!! 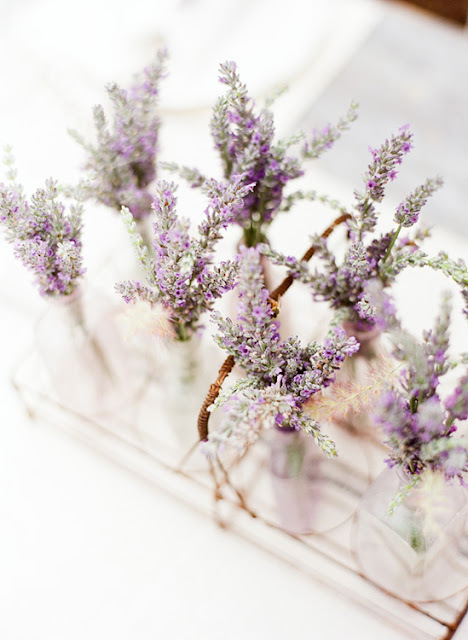 I just love lavender, and your blog is always fabulous. Gorgeous! 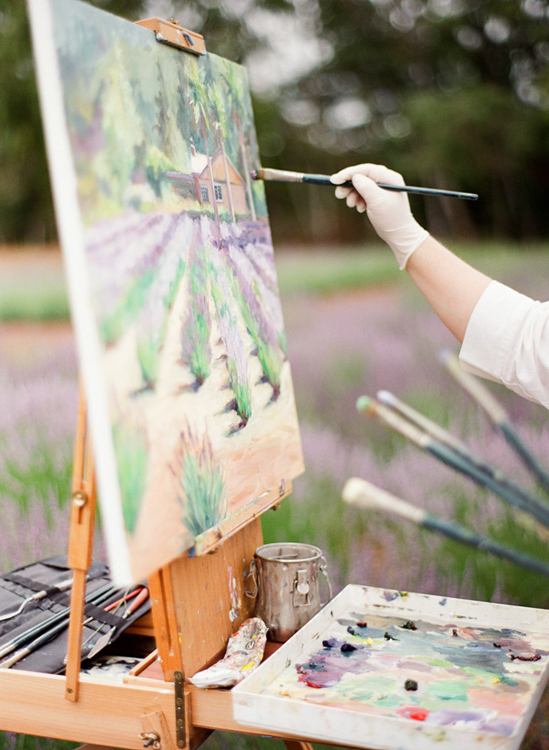 I want to lay down in a field of lavender, paint lavender, eat lavender cheese, renew my vows and be a wedding planner when I grow up. thanks for the tranquil dose of beauty. 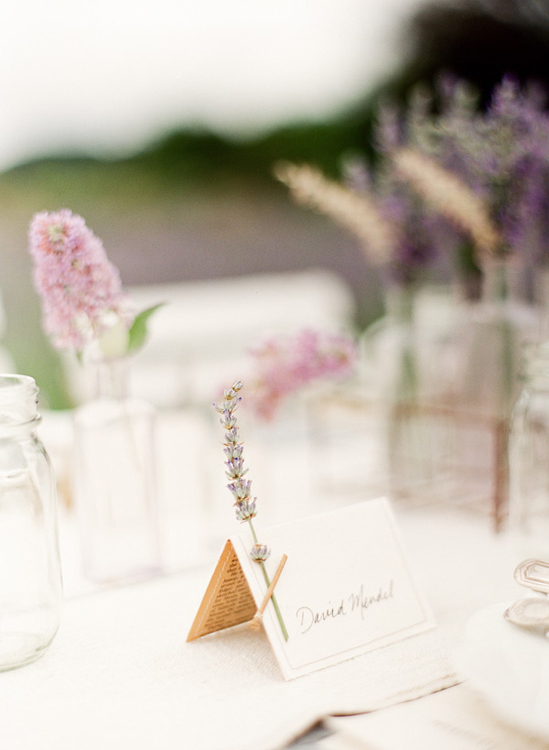 Yours is truly one of my very favorite blogs - thanks for sharing all of the gorgeous photos!! 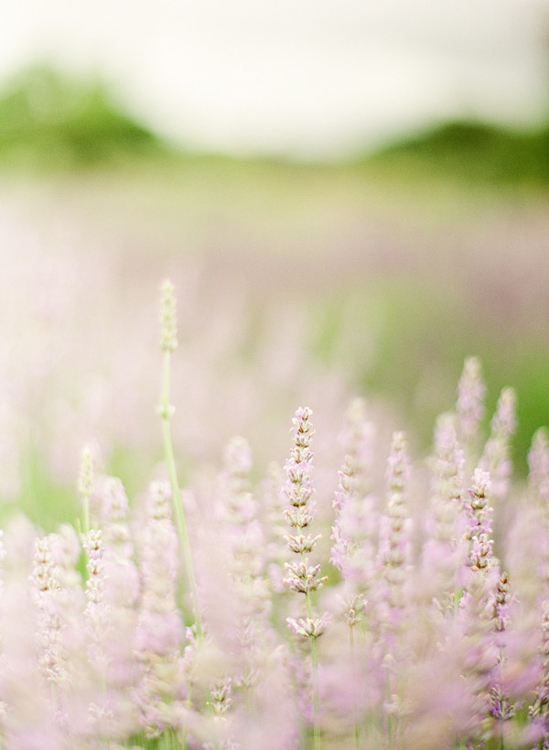 I just love lavender. 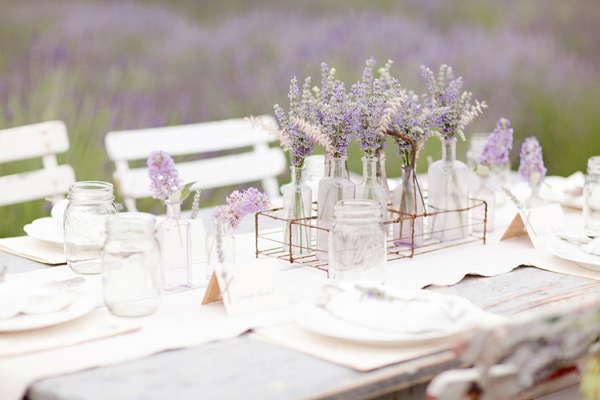 The styling and photos here are absolutely lovely! non ho mai visto, letto, adorato nulla di così bello, finemente ricercato e molto romantico. il copricapo della sposa è stupendamente divino!! Stunning wedding! I enjoy reading through your article post, I wanted to write a little comment to support you and wish you a good continuation. All the best for all your blogging efforts. Anyway, when you are planning to make preparation for birthday, wedding or debut and looking for some table supplies you must choose Yourchaircovers.com to make a deal for getting the discount. They have everything you would possibly need for the function such as chair covers, wholesale tablecloths and other luxurious items. one of the most beautiful set of images ever -- really breathtaking and i can just hear the excitement and gratitude in your words. love what you do, do what you love! living the dream, maria! 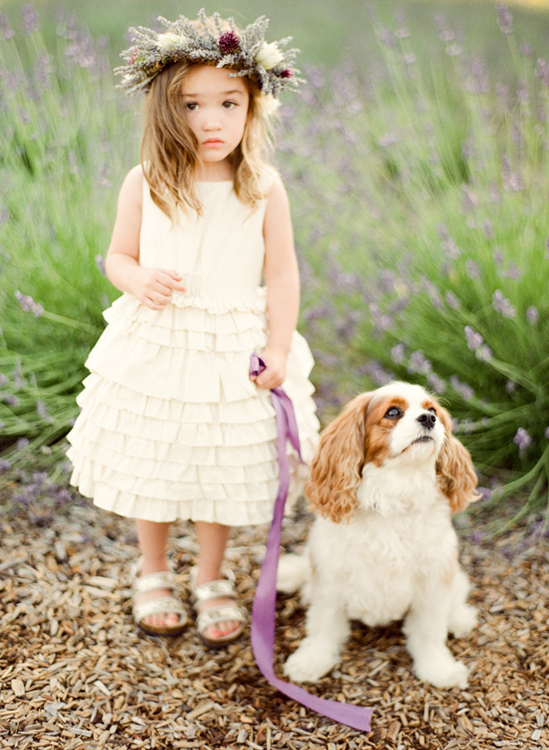 I love the picture of Sara's daughter and the dog. She probably was a great flower girl.